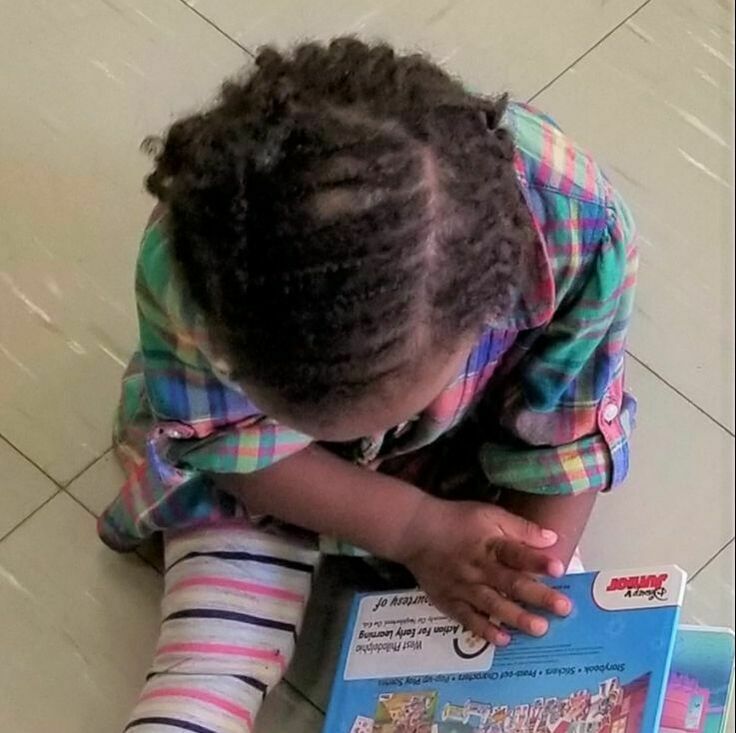 PEC and Dr. JJ Cutuli, a PEC Visiting Scholar, authored an article on the Building Early Links for Learning (BELL) project in the special Zero to Three journal focus on children experiencing homelessness. The national journal Zero To Three dedicated its March journal to address the needs of young children experiencing homelessness. This edition includes PEC’s Building Early Links for Learning (BELL) project, and contributions from PEC Visiting Scholars Dr. Janette Herbers, Dr. Sara Shaw, and Dr. JJ Cutuli. 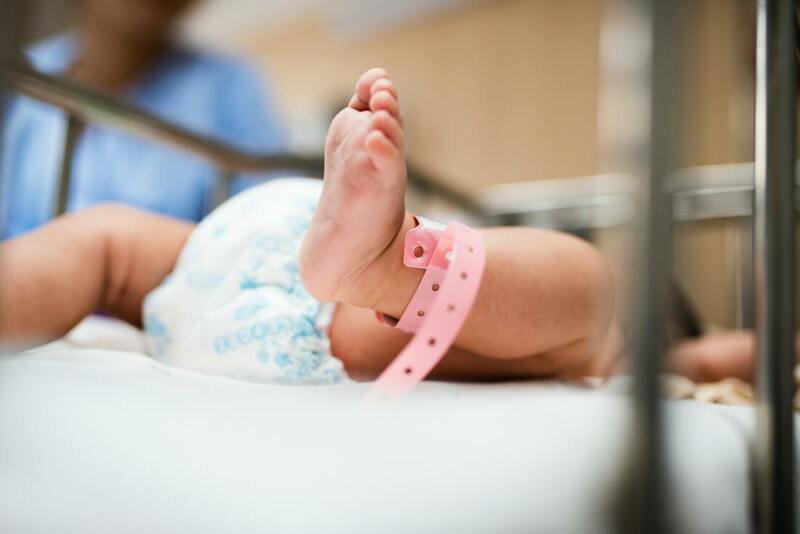 Homelessness during pregnancy poses significant health risks for mothers and infants, asserts a new publication published in “Maternal & Child Health.” Read our summary here. 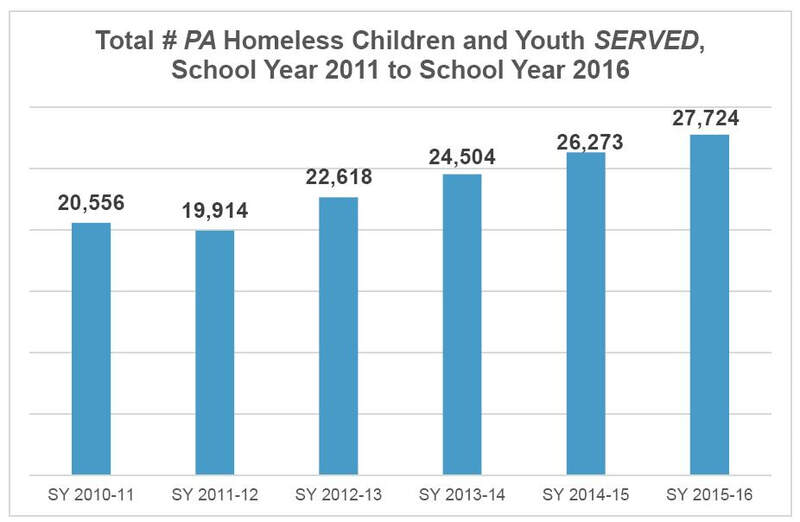 New reports from the Pennsylvania Department of Education identifies its largest number ever of children and youth experiencing homelessness. Read PEC's summary here. 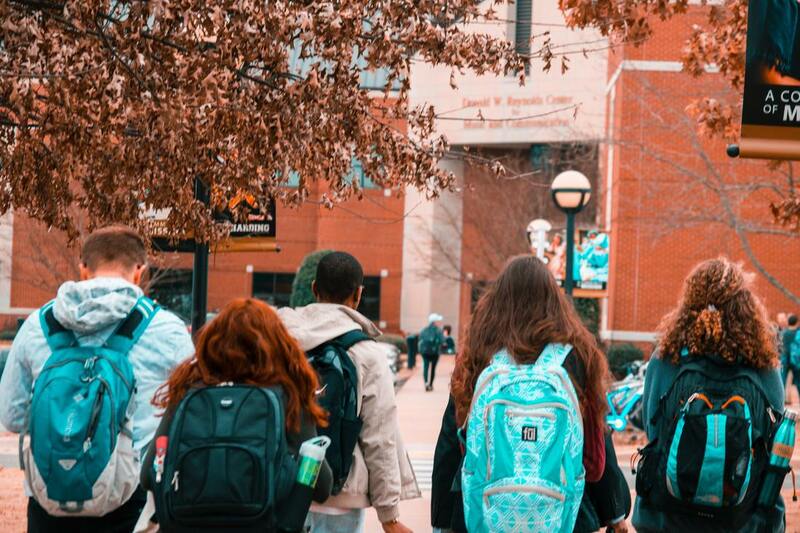 A newly released report from National Center for Homeless Education shows that in the United States, the number of students experiencing homelessness increased 7 percent since the School Year 2015, while Pennsylvania increased by 14 percent. Read PEC's summary here. 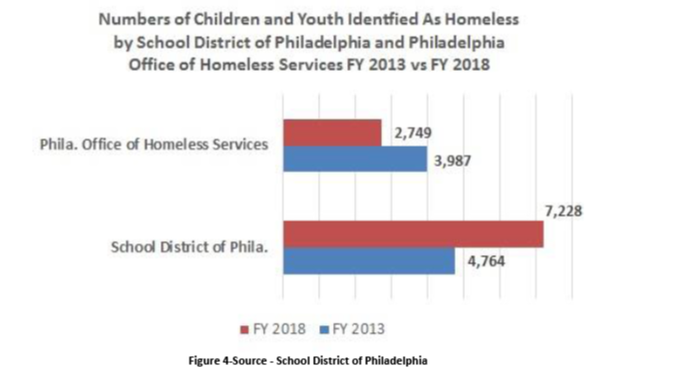 Data listed in this report is found in the Philadelphia Office of Homeless Services’ “FY 18 Data Snapshot” with the exception on the charts and graphs, and other data points as noted. 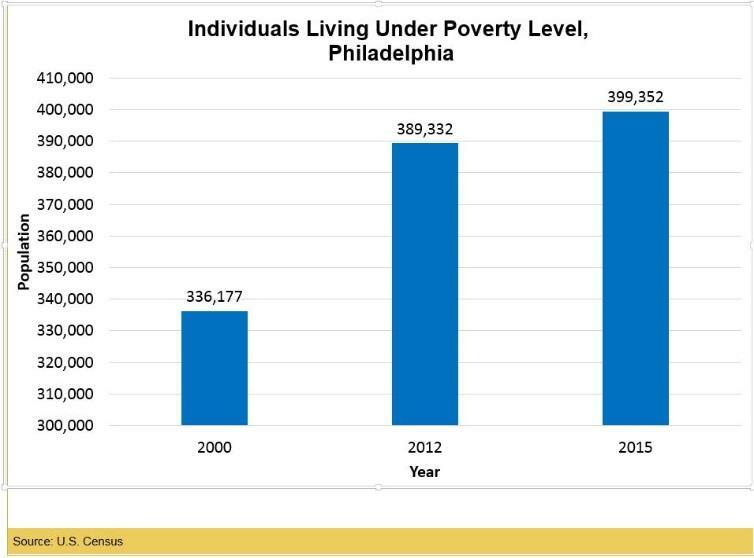 The data was released to December 7, 2018 in meeting attended by the Philadelphia Office of Homeless Services (OHS) and providers. 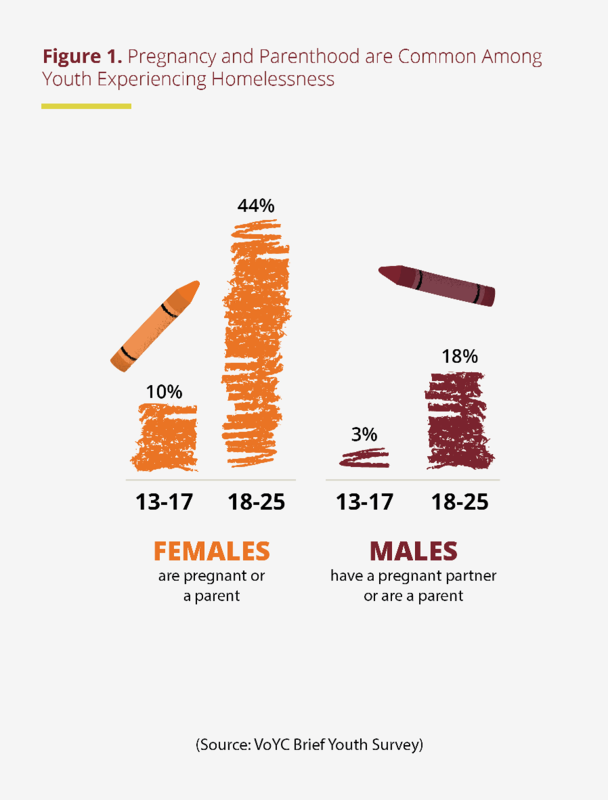 This summary spotlights a new report that uses data from the Youth Risk Behavior Survey (YRBS). The report was written by Dr. JJ Cutuli of Rutgers University. Dr. Cutuli is a PEC Visiting Scholar and a researcher for PEC’s Building Early Links for Learning. Philadelphia is using an array of strategies to end homelessness. According to the Office of Homeless Services, Philadelphia’s Homeless System served over 15,000 persons in FY2017 in emergency, transitional, rapid rehousing, and permanent supportive housing programs. 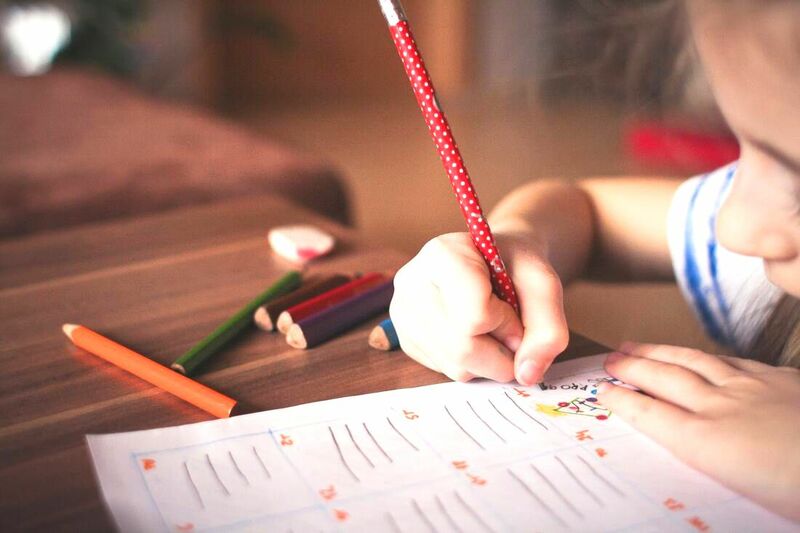 This new information comes to us from reports by the School District of Philadelphia (SDP) and the Pennsylvania Department of Education (PDE). This is an increase of 819 children compared to the 2014-2015 school year. People’s Emergency Center summarized these reports to inform the region’s leadership about children and youth experiencing homelessness. 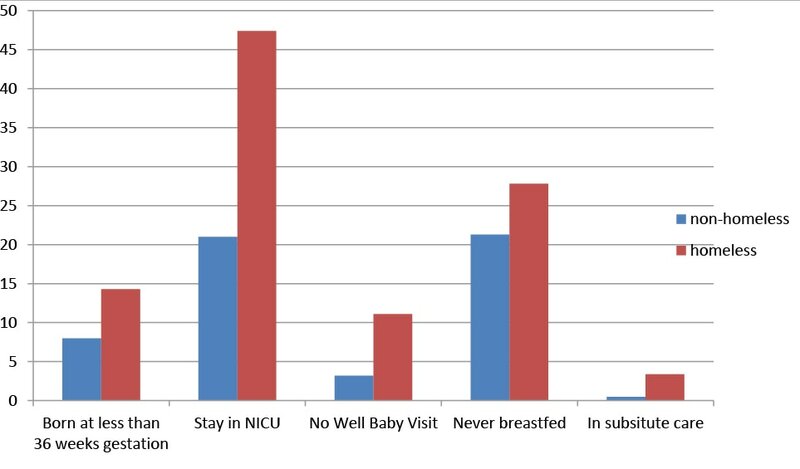 Dr. Staci Perlman, PEC’s first Visiting Scholar, published her findings of a national survey by the National Association for the Education of Homeless Children and Youth (NAEHCY) Early Childhood Committee in Access to Early Childhood Programs for Young Children Experiencing Homelessness: A Survey Report. PEC summarized the Pennsylvania Department of Education's report to inform the region’s leadership about this population. Most importantly, policy makers need to understand that homelessness among children and youth is increasing and that this phenomena is not confined to urban regions. Chapin Hall’s Voices of Youth Count recently published Missed Opportunities: LGBTQ Youth Homelessness in America, offering new information on youth identifying as Lesbian, Gay, Bi-sexual, Trans and Questioning (LGBTQ) who experienced homelessness, and identifying future implications as well as recommendations for policymakers, leaders of public system, and practitioners. PEC summarized the report for the Philadelphia emergency housing system. Voices of Youth Counts published Missed Opportunities: Pregnancy and Parenting Youth Experiencing Homelessness in America, offering information on young people experiencing homelessness who are pregnant or parenting and identifying future implications as well as recommendations for policymakers, leaders of public systems, and practitioners. 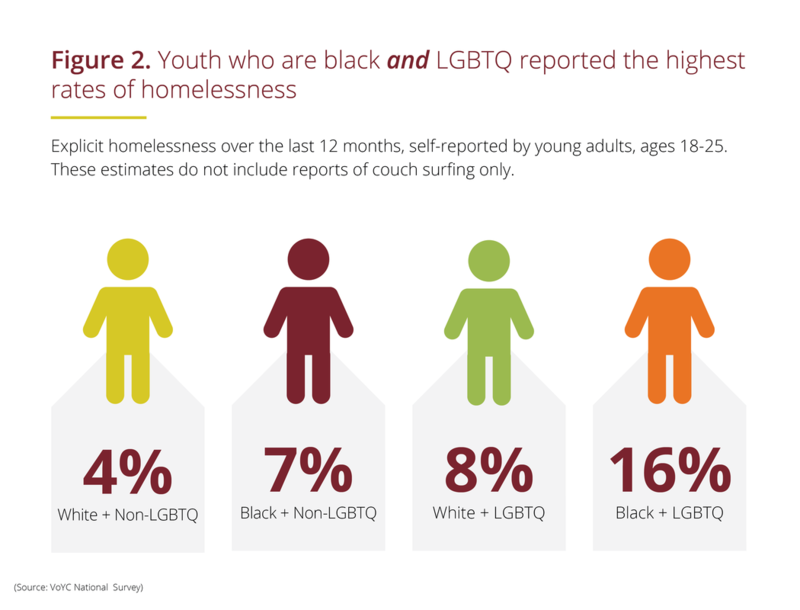 The report’s objective was to inform our nation about new evidence on homelessness among youth and young adults, ages 13 to 25. ​PEC summarized the report for the Philadelphia emergency housing system. 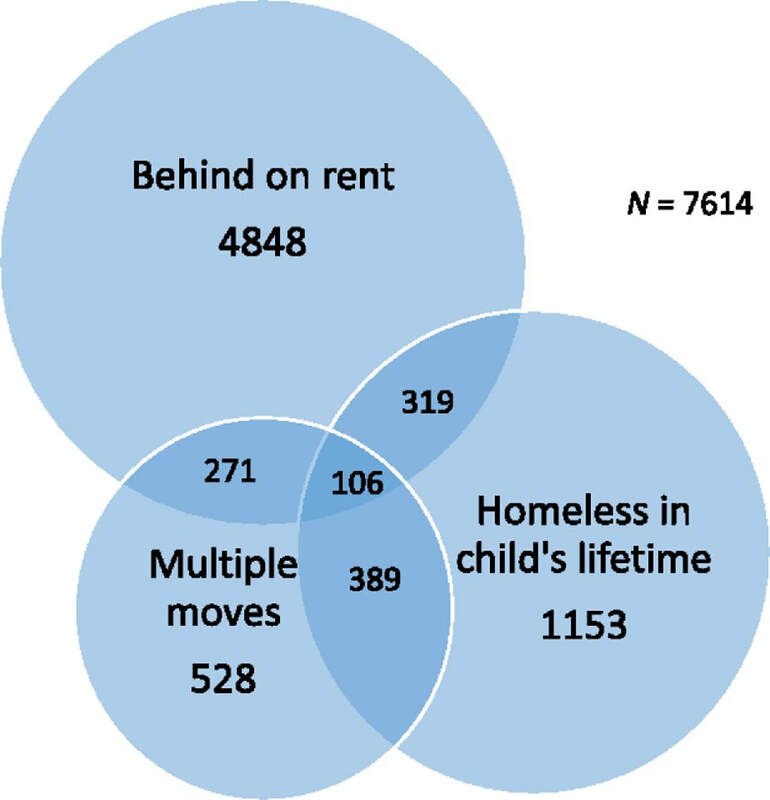 Researchers associated with Children’s HealthWatch published Unstable Housing and Caregiver and Child Health in Renter Families, offering information on families who experience homelessness that is not normally available to providers and systems who work with these families. Some families from Philadelphia are included. This summary shows a sample of characteristics and outcome data specific to all families experiencing homelessness. 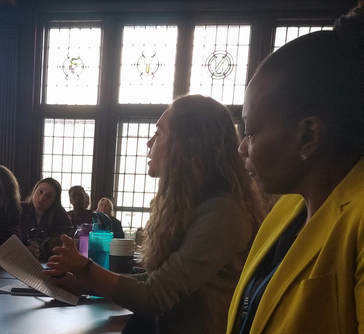 On May 8, 2018 PEC's Building Early Links for Learning Early Childhood Education Specialist Sarah Vrabic provided comments to the Pennsylvania’s State Plan for 2019-2021 to implement the Child Care Development Fund (CCDF) on behalf of PEC President Kathy Desmond. More than 27,000 children and youth were homeless in Pennsylvania the past year. This summary of federal and state legislation affecting youth who are housing insecure or homeless focuses on how you can help advocate. Promising Practices offers a framework to help providers develop and maintain relationships with key personnel in their children’s schools, provide academic support, lower truancy, and improve parental involvement. ​The number of children and youth experiencing homelessness in Pennsylvania has increased every year over the past four years. 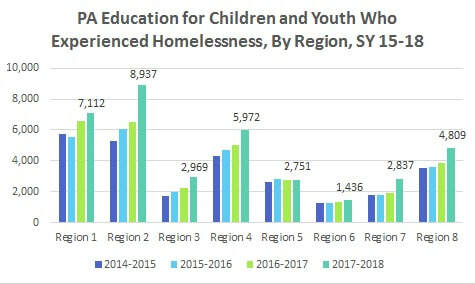 For the first time in history, the number of homeless children and youth exceeds 27,000 according to a Pennsylvania Department of Education (PDE) report. People’s Emergency Center (PEC) summarizes the PDE report to inform the region’s leadership about this population. ​From fiscal years (FY) 2008 to 2017, there was a significant reduction in the number of persons in households with children experiencing homelessness being served in emergency or transitional and counted on a single day by the PIT. These numbers do not include families living doubled up. 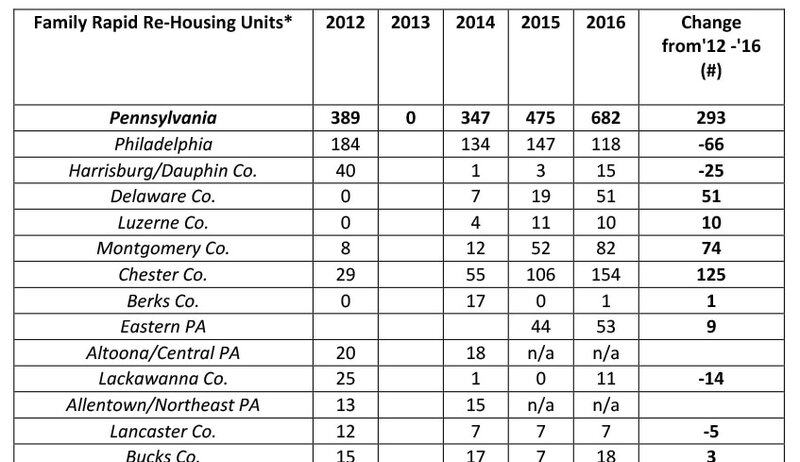 Philadelphia lost over 23,000 low-cost rental housing units between 2000 and 2014. END HOMELESSNESS - INCREASE VOUCHERS! Does Philadelphia Need to expand its Homeless Prevention Program? Increases in child and youth homelessness in Pennsylvania: Good News or Bad? The U.S. Department of Health And Human Services issued the first comprehensive revision of the Head Start Performance Standards since their original release in 1975 and includes new provision addressing homelessness. ​This report helps policy makers understand how families who experience homelessness overcome their struggles with assistance from social service agencies. 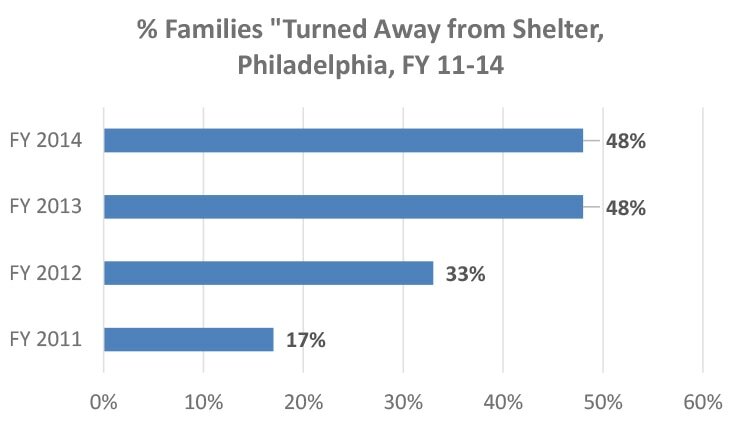 ​The charts below show the housing capacity for families who experience homelessness in Pennsylvania. The chart below shows numbers of homeless persons who are with their family while either in shelter or living outdoors as shown on the HUD website. ​The chart below shows numbers of Adult Individuals who were either in shelter or living outdoors and counted during a single night in wintertime from 2012 to 2015 in Pennsylvania. 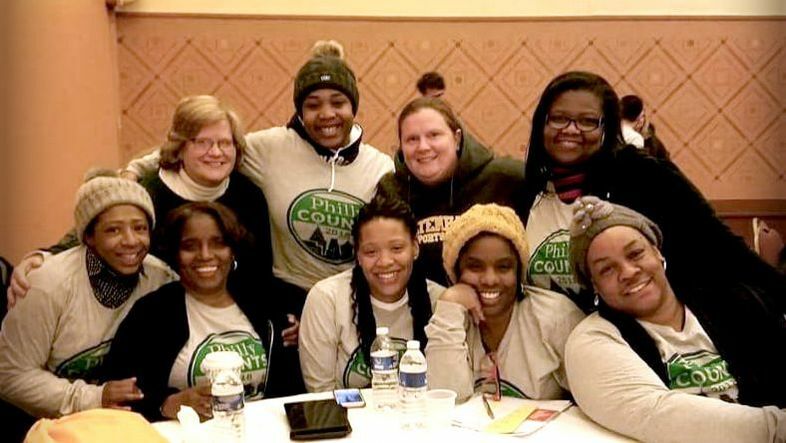 ​Philadelphia is embarking on several efforts to confront the growing surge of youth who are experiencing homelessness. This summary of a new report will help leaders consider successful strategies and make decisions about resource reallocation. 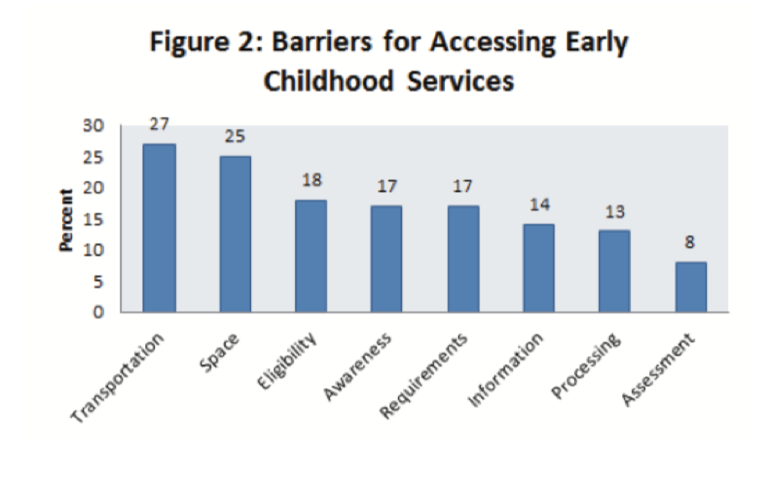 What affects parental preschool choices among families experiencing homelessness? Annually, there are more than 2,000 children ages 0-5 who experience homelessness in Philadelphia. ​In March 2014, House Resolution No. 550 directed the Joint State Government Commission to establish a bipartisan legislative task force and an advisory committee to conduct a study of the occurrence, effects and trends of homelessness in Pennsylvania and to report its findings and recommendations to the House of Representatives. ​April, 2016. 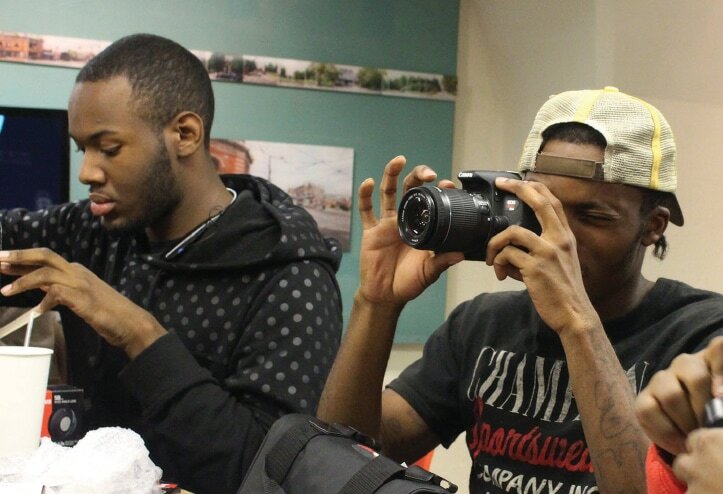 Philadelphia embarking on several efforts to confront the growing surge of youth who are experiencing homelessness. This summary of a new report will help leaders consider successful strategies and make decisions about resource reallocation. ​There are only 13 emergency housing units available in spite of the fact that there are thousands of homeless youth in Philadelphia. There are only about 10 youth shelters in all of Pennsylvania, yet more than 20,000 youth are homeless most every year. What do we know about Philadelphia’s homeless students? 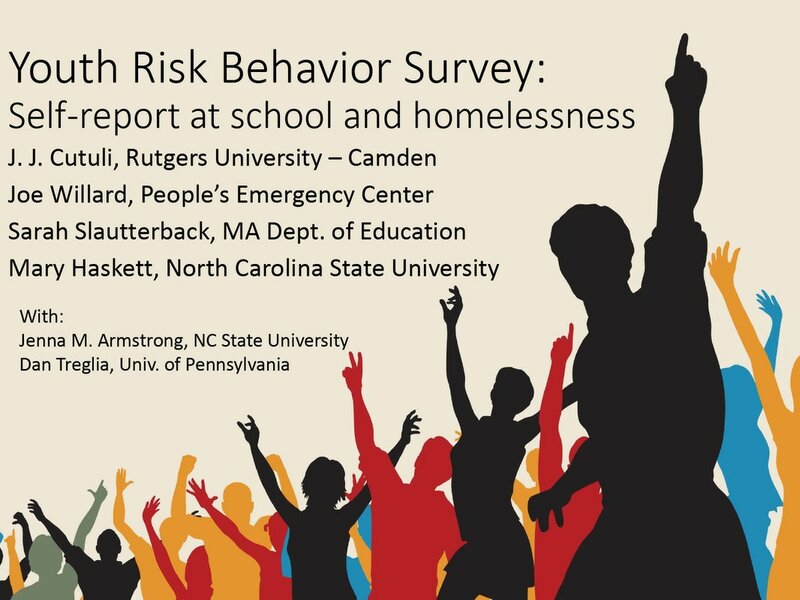 ​This summary looked at whether the ECYEH program was meeting the needs of Philadelphia’s homeless students according to ORE.
​The State of Homelessness in America is a series of annual reports by the National Alliance to End Homelessness (NAEH). It discusses a variety of data sets focused on describing state and national trends in homelessness in conjunction with economic, housing, demographic, and household factors that affect people who are homeless or at risk of becoming homeless. "I am here to speak about the incredible need for affordable housing we see in our work with homeless families and in the neighborhoods we serve..."
​This report summarizes Pennsylvania-based data on single adult individuals from the 2014 release of the Housing Inventory Chart (HIC) and the Point in Time (PIT)ii counts, with comparison data from 2012, as reported by the United States Department of Housing and Urban Development (HUD). 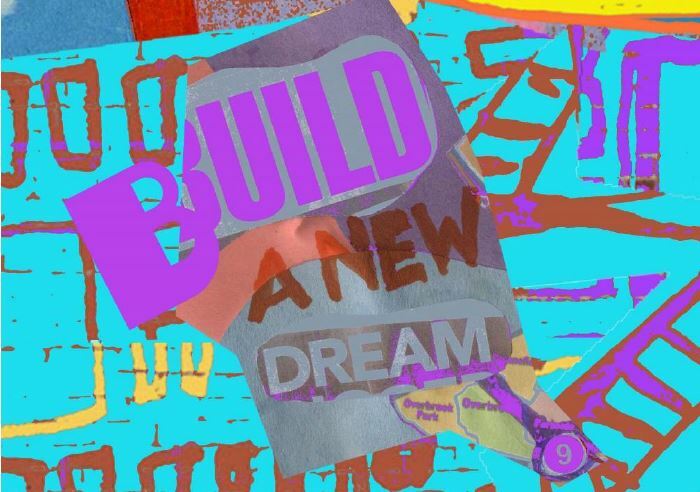 ​Since 1992, PEC's community development arm (PECCDC) has provided an array of real estate, economic development, and quality of life programs to transform the West Powelton, Saunders Park and Mantua neighborhoods into a community of choice, a community in which people choose to live, work and thrive. Our comprehensive approach to neighborhood revitalization builds upon neighborhood assets and responds directly to the needs of the community. A growing body of evidence supports two conclusions about how neighborhoods affect children’s well-being. First, high-poverty neighborhoods tend to be violent, stressful and environmentally hazardous. 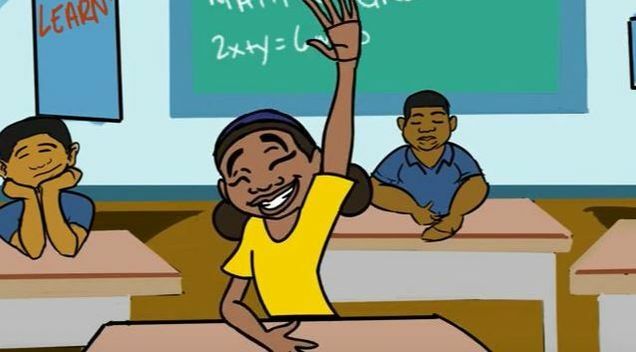 ​ This can impair the cognitive development, school performance, and mental and physical health of a child. 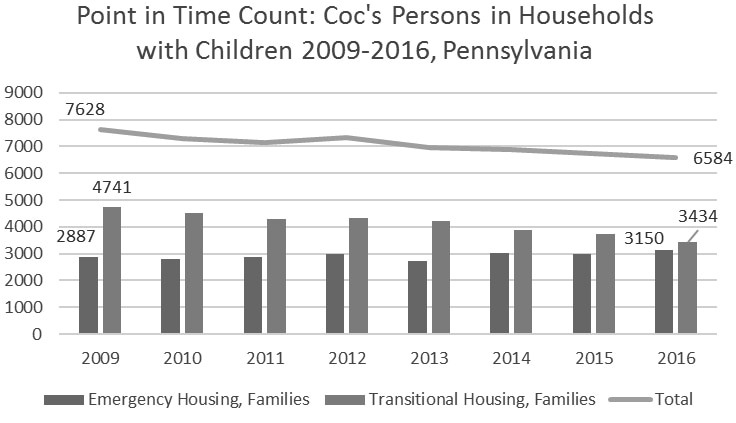 ​This report summarizes Pennsylvania-based data on families from the recent release from the U.S. Department of Housing and Urban Development (HUD) of the Housing Inventory Chart (HIC) and the Point in Time (PIT)i counts. The number of children and youth in Pennsylvania and in the United States who experienced homelessness has increased over the past three years according to the National Center for Homeless Education’s annual report Data Collection Summary for the Education of Homeless Children and Youth Program,i released in October 2013. 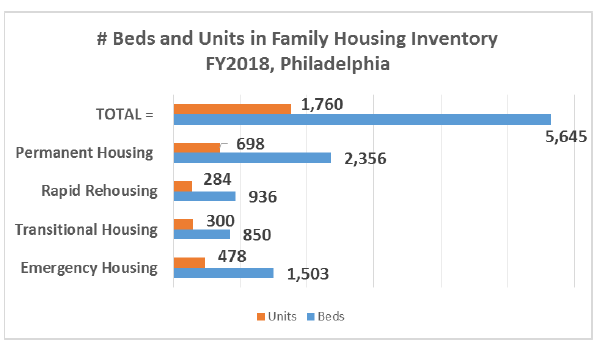 This BrainGain@PEC shows Pennsylvania-based data from the United States Department of Housing and Urban Development’s (HUD) Homeless Assistance Program Housing Inventory Count (HIC)i Reports. This report is useful to help understand the capacity of the system. The Federal Reserve Bank of Philadelphia’s Affordability and Availability of Rental Housing in the Third Federal Reserve District: 2012 uses the latest available data to explore rental housing affordability conditions and trends between 2005 and 2010. 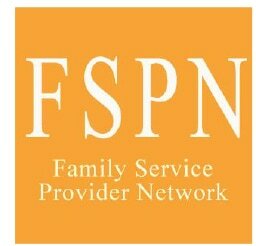 Provides a comprehensive look at family homelessness at the local, state, and national levels. The Rest of the Story: 34,004 persons experiencing homelesness served in Pennsylvania, 2011. Without a reliable number, how would legislators know the level of resources needed to eradicate the problem? Without a reliable number, how would we know – from year to year – if we have made progress against the problem? During the cold of last February, Naomi called the People’s Emergency Center (PEC) seeking emergency housing for herself and her two children but was turned away due to lack of space. She tried contacting the county and other family providers, but was told to make her own arrangements or go on a waiting list. Naomi was not the first or the last parent who would get turned away–five or six other families each day get turned away by PEC. Turned away, Naomi faced moving her children from house to house. This situation is a daily event repeated throughout Pennsylvania.